A NEW Round Post Design is available for 2" End, Corner and Intermediate Posts, click here to view the full range. 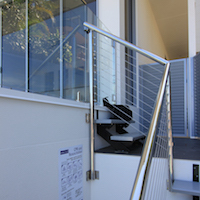 In-house custom post manufacture is available with welded Econ base plates, Econ cover plates and glue in top fitting. 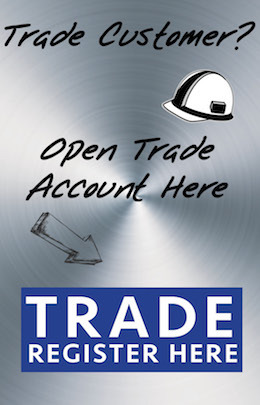 Please contact Miami Stainless for custom round post orders. If you are unsure of the current National Construction Code (NCC) regulations, get up to date here. 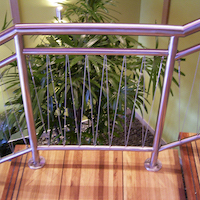 Miami Stainless in-house stainless steel post manufacturing facility means custom posts have never been so accessible. 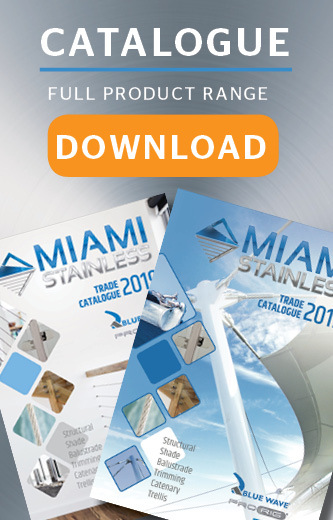 With more options and quicker lead times, Miami Stainless ProRail Custom Posts are fabricated from high quality AISI 316 marine grade stainless steel in either a matte satin or mirror polish finish. 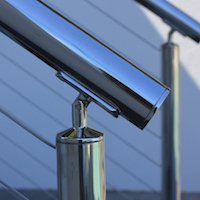 All Miami Stainless ProRail Round Posts are specifically designed and produced to suit stainless steel wire balustrade systems and are available with a welded bottom flange with cover plate and a ProRail Post Fitting ready to glue in or optional welded top flange. All Square and Flat Bar Posts are available with welded top and bottom flanges.